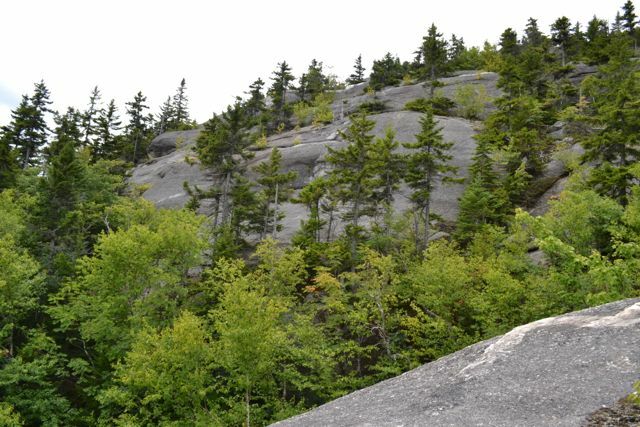 This easy to moderate hike is on 1.5-mile (3 miles round trip) West Ridge Trail that rises 1,200 vertical feet from the state park on Cardigan’s west slope, and provides the easiest access to the summit. Hiking trails are blazed in different colors based on their location on the mountain. Trails on the east side (AMC lodge) are blazed in yellow; trails along the north-south ridge are white; and trails on the west side (state park) are orange. Colors are independent of trail names. The South Ridge Trail, for example, changes from orange to white at Rimrock. This is a great trail for preschoolers and up, and is carrier friendly with limited scrambling. 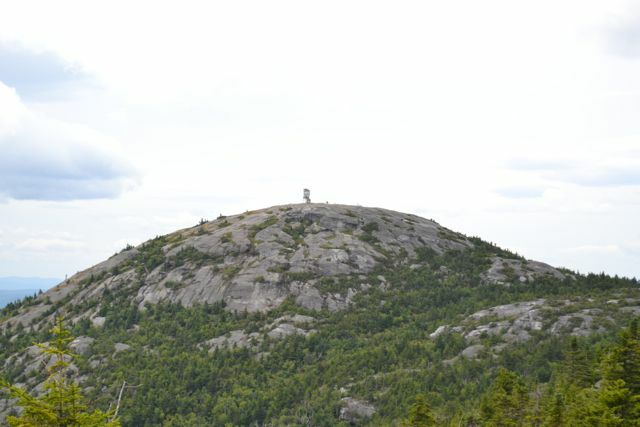 This trail is also on the NH52WaV List and the NH Fire Tower Quest. Offers amazing views of the surrounding area! 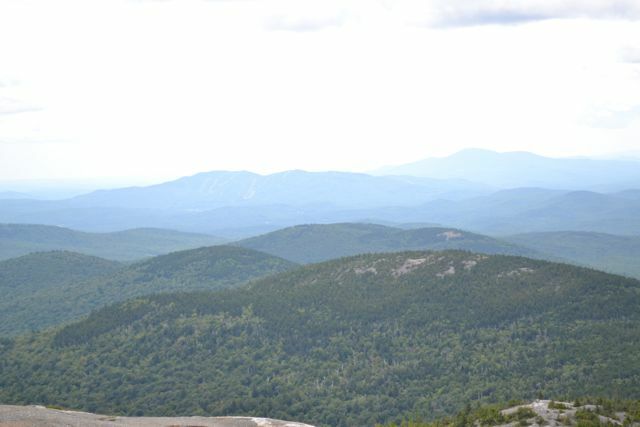 Trail has stunning views from top of Mt. Cardigan! Children ages 5 & under, NH residents age 65 & over: FREE at all day-use parks.